OZARK, Ark. (AP) – A judge has ordered that an Arkansas man accused in the shooting deaths of his parents undergo an examination to determine if he is mentally fit to stand trial. The Arkansas Democrat-Gazette reports that Franklin County Circuit Judge William Pearson on Thursday signed the order for the mental evaluation of 23-year-old Dustin Jordan. 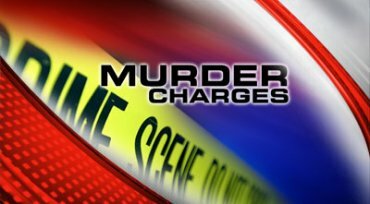 Jordan is charged with two counts of first-degree murder in the October 8th shooting deaths of Michael and Kathy Jordan at their rural home south of Ozark. Jordan was arrested just before midnight on October 9th near Edmond, Oklahoma, in his parents’ truck, which had been reported stolen after their bodies were discovered.